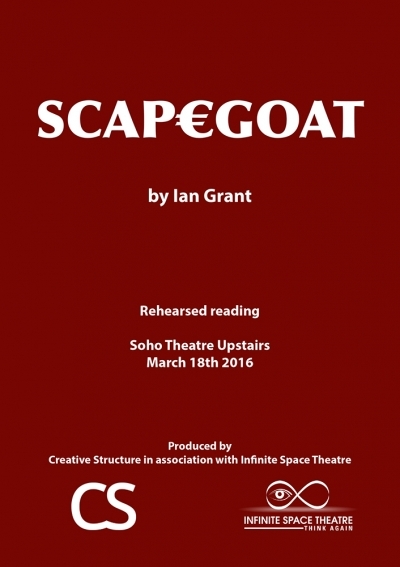 Produced by Creative Structure in association with Infinite Space Theatre. A struggling European government humiliates a detained female investment banker, blamed for the country’s debt crisis. The banker’s daughter, a charismatic democratic socialist, responds to the seedy overtures of the Governor of the Central Bank, frees her mother, gains political influence. Austerity and refugees intensify the pressures on a shaky left-ish coalition government. The political/financial élite, (are they in touch with the neo-Nazis? ), fights back. Does democracy survive? Are European democratic values deep-rooted? Do mother and daughter succeed? 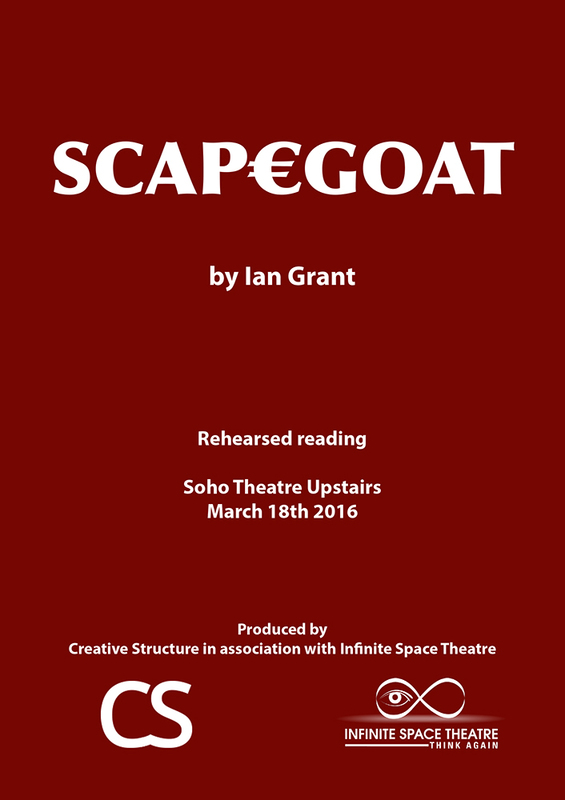 A rehearsed reading of this new play for invited guests. ©2015 Infinite Space Theatre Ltd. All rights reserved.